The government continues to balance the need for economic loosening against a desire for firm political control. The government announced it would eliminate 500,000 state jobs by March 2011 and has expanded opportunities for self-employment. 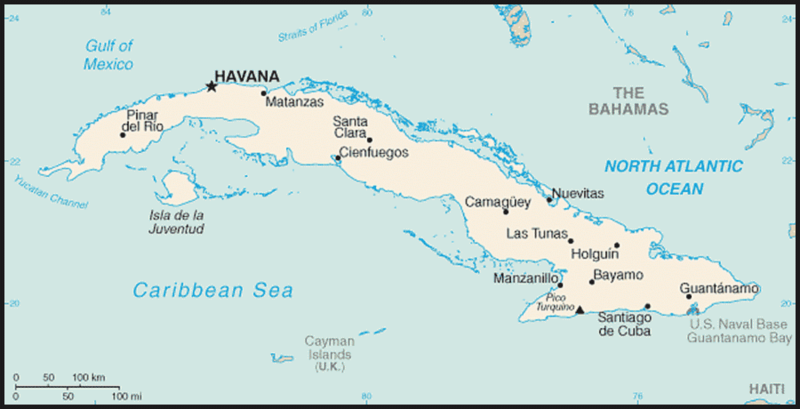 President Raul CASTRO said such changes were needed to update the economic model to ensure the survival of socialism. The government has introduced limited reforms, some initially implemented in the 1990s, to increase enterprise efficiency and alleviate serious shortages of food, consumer goods, and services. 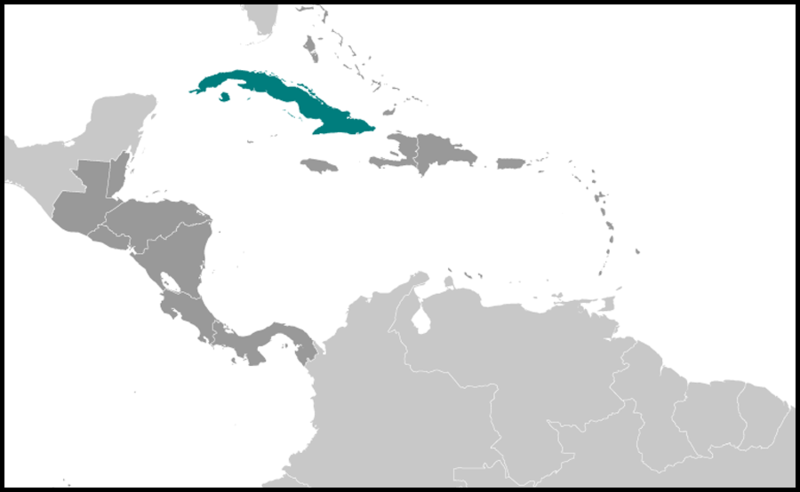 The average Cuban's standard of living remains at a lower level than before the downturn of the 1990s, which was caused by the loss of Soviet aid and domestic inefficiencies. Since late 2000, Venezuela has been providing oil on preferential terms, and it currently supplies about 100,000 barrels per day of petroleum products. Cuba has been paying for the oil, in part, with the services of Cuban personnel in Venezuela including some 30,000 medical professionals.